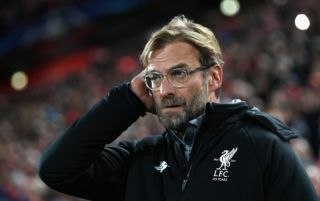 Liverpool are reportedly ‘unlikely’ to seal a move for Lyon and France star Nabil Fekir this summer, with Jurgen Klopp stating that he’s “pretty sure” Alisson will be the Reds’ final signing of the window. This is according to the Mirror, who state that it doesn’t look like the Reds will bring Fekir to Anfield this summer following Klopp’s words, and that their signing of Alisson looks like it could be the last deal they do this summer in terms of players coming in. 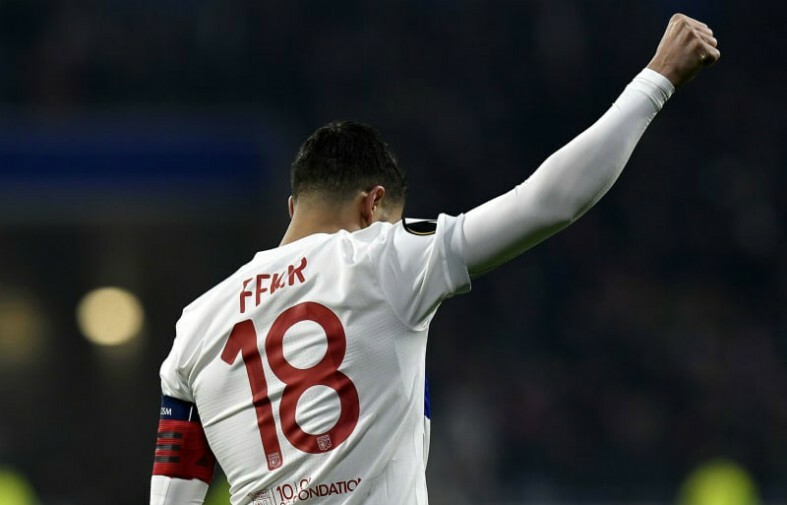 This news, combined with the fact that the same report also states that Lyon plan to congratulate Fekir on his World Cup triumph this summer on the same day Liverpool play their first game of the season against West Ham, means it doesn’t look like we’ll be seeing Fekir playing in Red this season. This news will be a big blow for Liverpool fans, who surely would’ve been hoping that the club continue their spending this summer following the arrival of stars such as Fabinho and Alisson. The Frenchman would’ve made a shrewd signing for Klopp’s side considering that Alex Oxlade-Chamberlain is set to miss most of the 2018/19 season through injury, as per BBC. The midfielder’s creativity in the centre of the park would’ve been big for the Reds, however it now seems as if the club will have to make do without Fekir for this season, as they look to mount a serious title challenge. If Fekir ends up staying in France, Liverpool fans will sadly only be allowed to dream about what could’ve been, as they head into the 2018/19 season with one of their strongest squads in years.